I know it’s been pretty glorious the last few days but that’s rare in the UK, so I decided to try a build-up tan moisturiser. Tanning lotion always goes streaky on me and I have pale skin that only burns in the sun so I gathered this may be a way forward! I loved the smell when I first put it on but a couple of hours later it just smelt like the normal biscuity self-tan smell which was a bit disappointing. 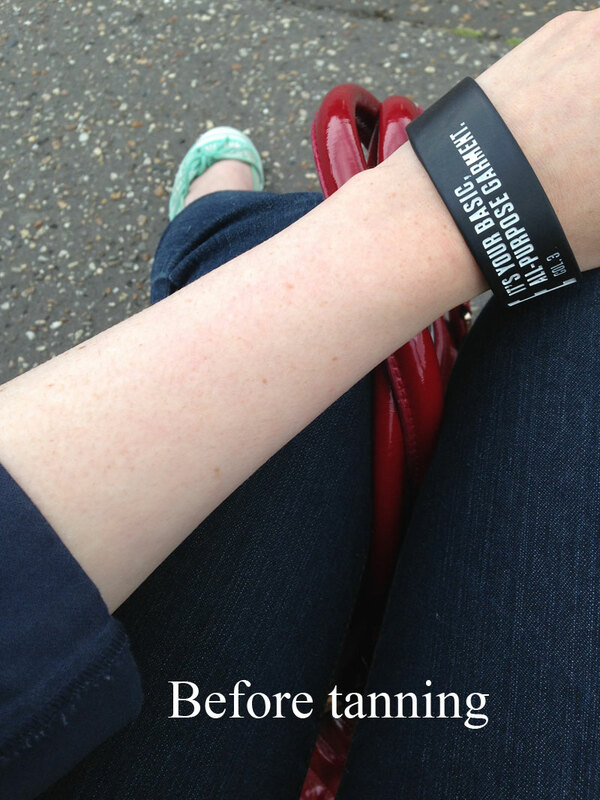 However within a couple of days I did start to notice a different in my skin colour which I was very pleased with. My legs took a lot longer to catch up with the rest of me so I started doing those twice a day, they now have some colour but it is a bit patchy despite my best efforts to take care to get it even. However, my arms and upper body look wonderfully sun-kissed without being tangoed! My skin feels beautifully soft too. I give this a product 3/5, I’m pretty sure there is something better out there so onto the next one! What I loved most: The colour was natural. What I liked least: Patchy legs! In my everlasting quest for perfect legs I tried some new products last night. I shave my legs because although I’ve been through labour I can’t quite face putting my legs through the pain of waxing every few weeks. I try pretty much every new razor that goes on the market because quite frankly I’m very rarely satisfied. 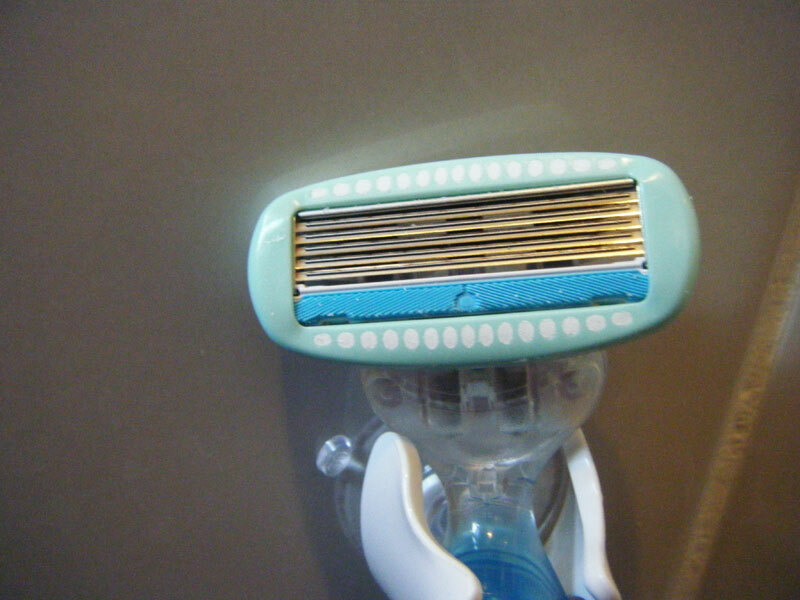 My perfect razor is one that shaves close to the skin but glides along the skin. Nobody wants stubble or razor rash! 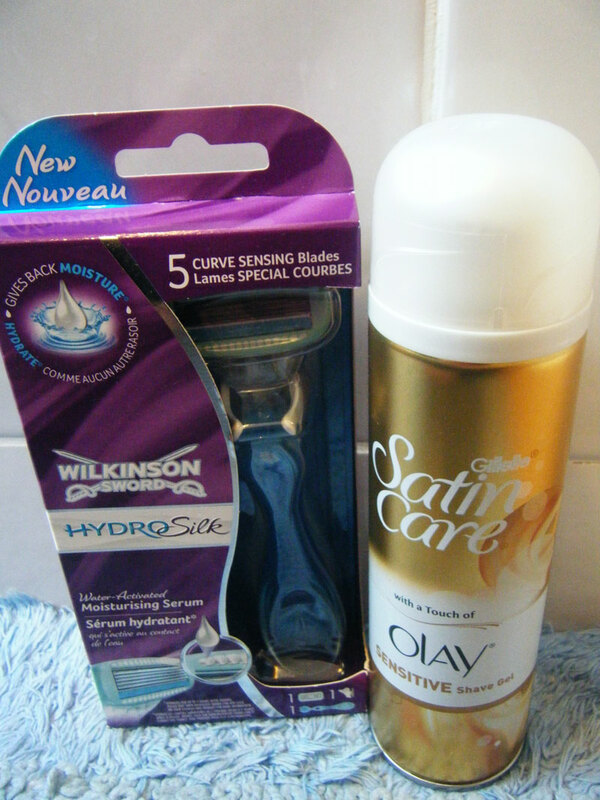 I tried Wilkinson Sword Hydro Silk Razor and Gillette Satin Care with a touch of Olay and I have to say I was very pleased! I’ll start with the razor, it has 5 blades that twist and turn with the curves of your legs meaning you don’t miss bits and it shaves very close. It also have a moisturising serum which helped the razor glide over my legs like silk, it was probably one of the least uncomfortable shaves ever, it also left my legs feeling soft. 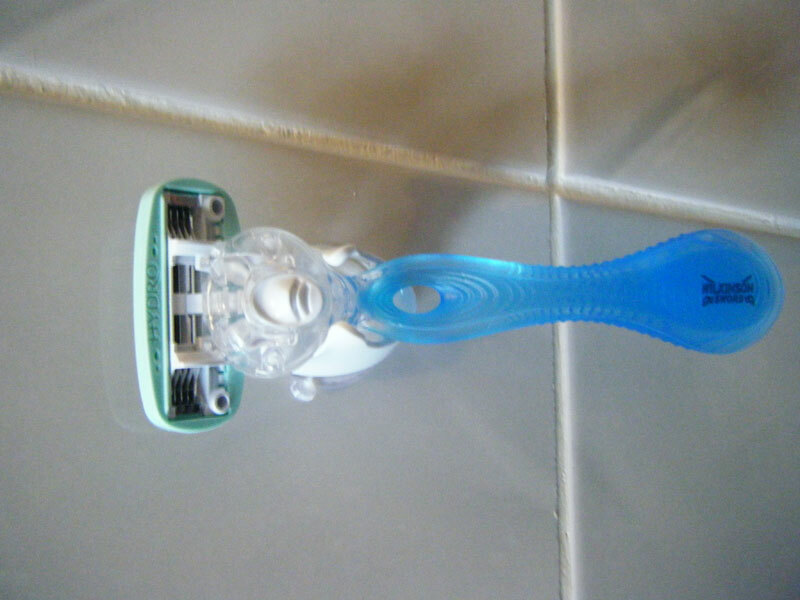 It looks very similar to all the Gillette Razors but the performance for me was better. The shaving gel was also amazing and no doubt added to how soft my legs felt after. It smells lovely and didn’t burn my legs like most shaving gel’s do, it was soft and luxurious. This duo are definitely my new favorites and they were very well priced too. 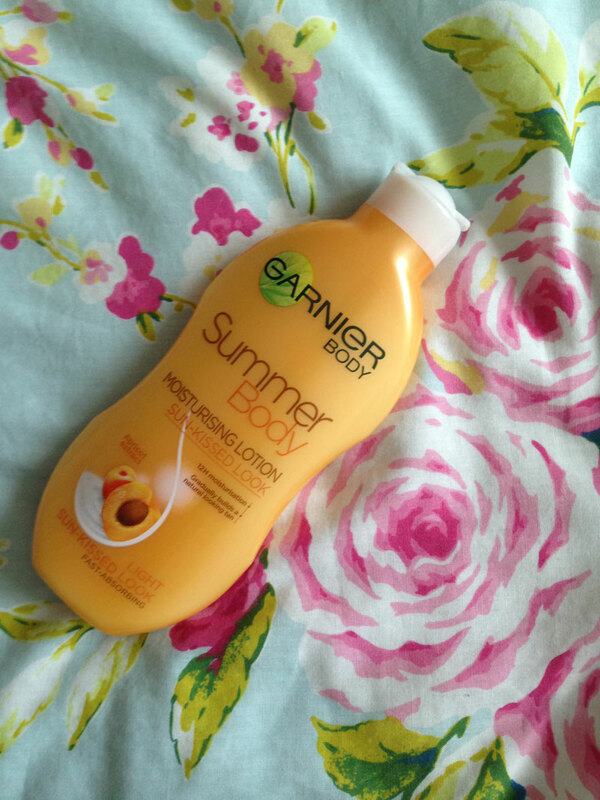 I finished off with Garnier Summer Body Moisturising lotion – Sun-Kissed look to start building up a bit of a tan. The sun clearly isn’t going to help with that lately. This is the first time I’ve used one of these lotions and it will take a couple of weeks to build up so I’ll pop up a review of that when possible. I feel like I may finally be getting someone on my perfect pin mission! Try it: Gillette Satin Care with Touch of Olay Sensitive Shave Gel 200ml £3.49 www.boots.com, Wilkinson Sword For Women Hydro Silk Razor £9.99 also at www.boots.com but currently on offer half price! So you’ve got your skin looking lovely, now you just need to make the most of that gorgeous summer tan you’ve been working on! I’ve had this sitting on my dressing table for a good few weeks and finally decided to give it a try. I’d been reluctant as it doesn’t have the best scent in the world but ended up curious to how good it is. I was pleasantly surprised at how gorgeous this looks on, I’m quite pale and it even looked shimmery on me but it’d look even better or beautifully bronzed skin. 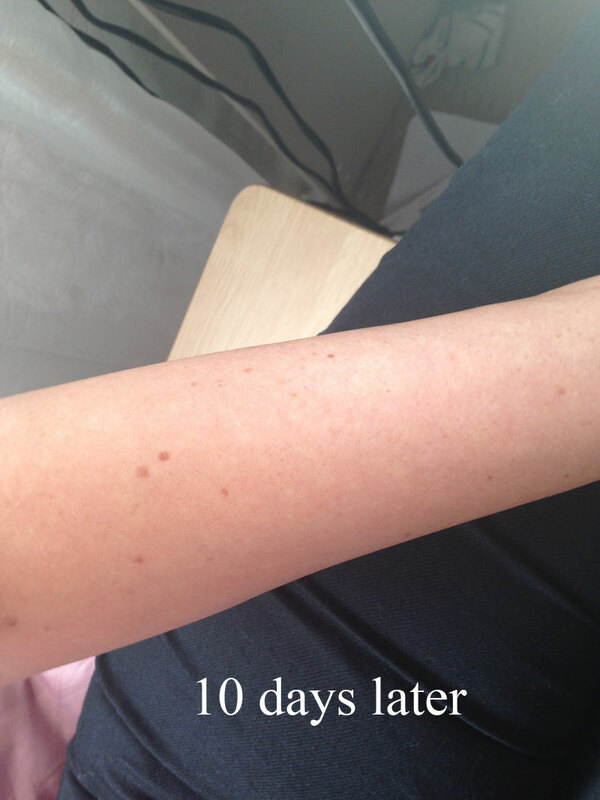 It also left my skin feeling soft and unlike many similar products it came off easily in the bath the next morning! I’d recommend this product for all those summer weddings and days laying on the beach, you could even get away with it in the evening for a bitter of extra glitz! 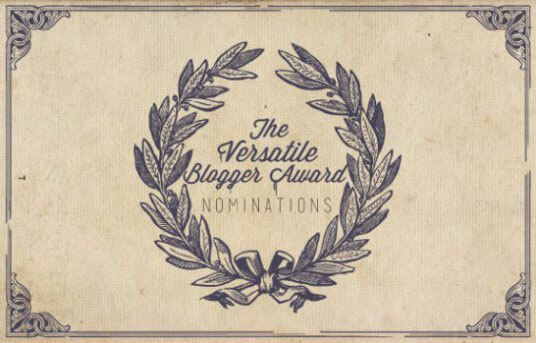 It’s also suitable for vegans, cruelty free, nut free, gluten free, natural and organic! 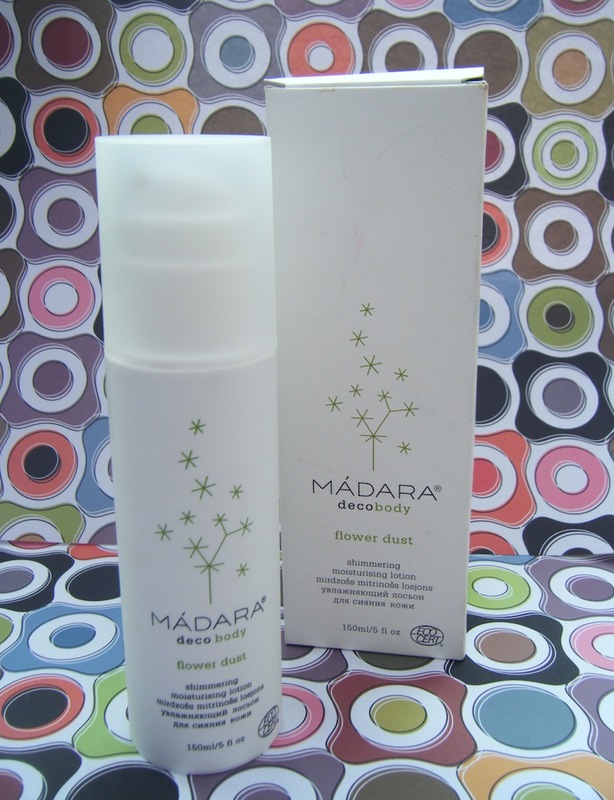 What I liked least: The scent isn’t my favourite, it’s very neutral so probably good for sensitive skin.